Looking For A Great Roofer? Ask Your Friends And Family First. 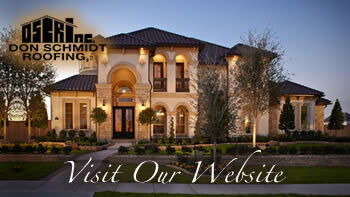 Home » Don Schmidt Roofing Blog » Looking For A Great Roofer? Ask Your Friends And Family First. A great roofing contractor will be able to give you references from former customers and it is worth the time to contact those people and get their feedback. Check the Better Business Bureau, Angie’s List, Google Reviews and other places to find out if the roofer has been rated highly. And, when the job is over, give some reviews of your own to help others.